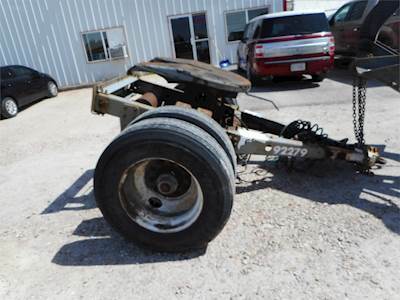 When you need those hard-to-find parts for your truck, check with the area's leading truck parts store first! 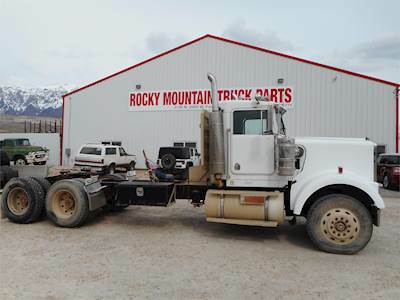 Rocky Mountain Truck Parts features parts for all trucks and offers the kind of service that makes repeat customers out of everyone. 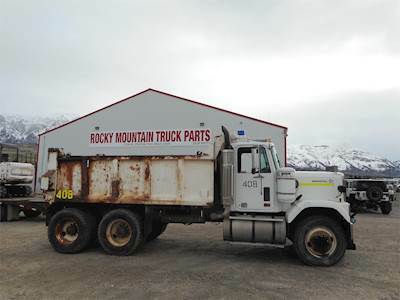 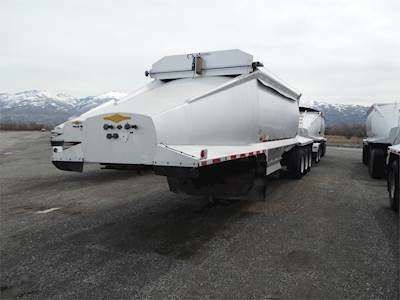 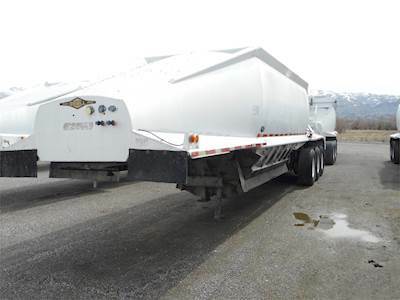 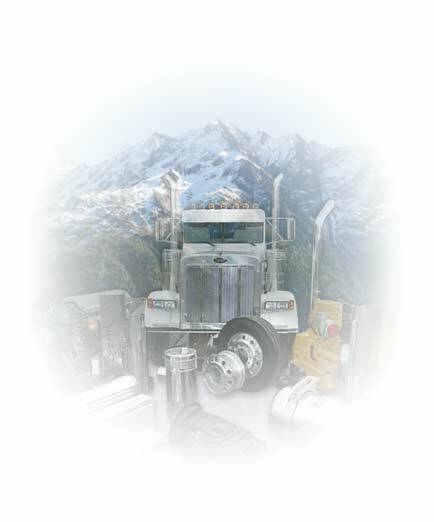 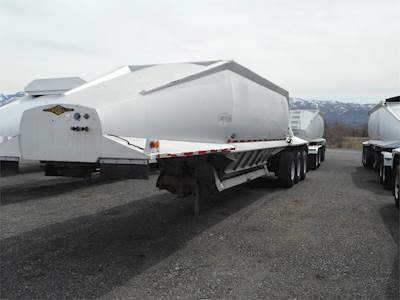 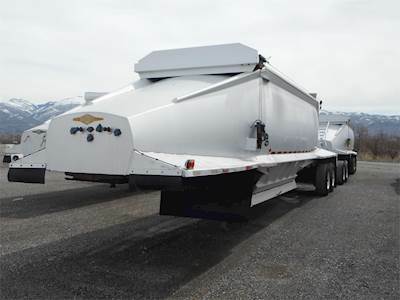 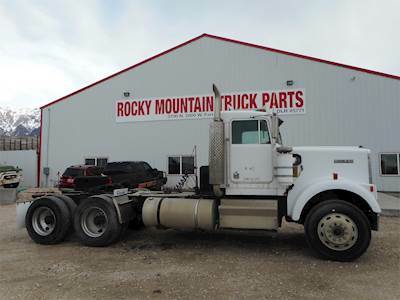 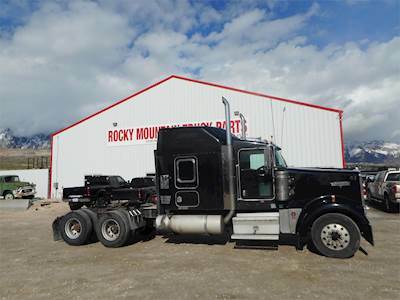 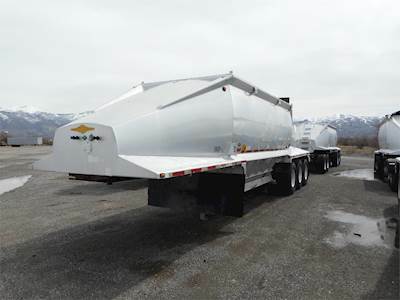 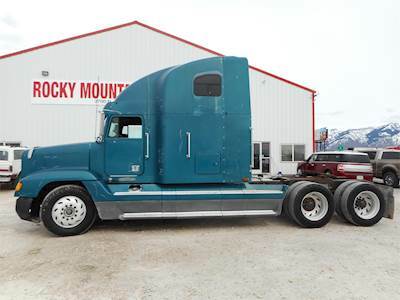 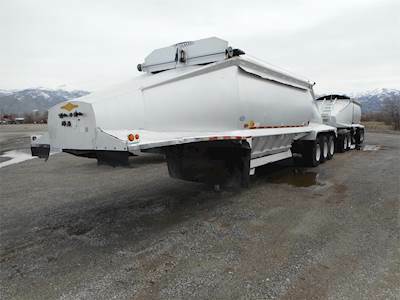 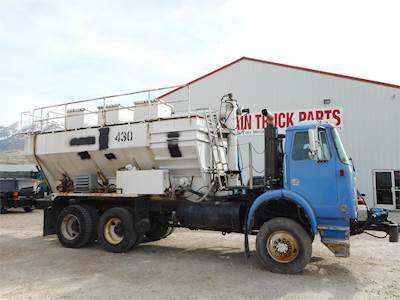 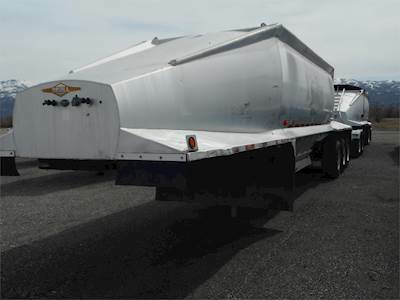 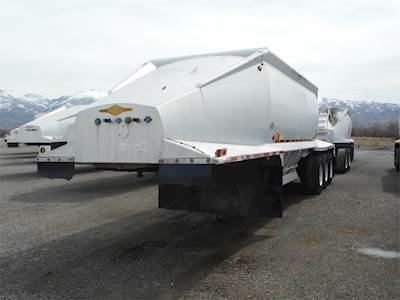 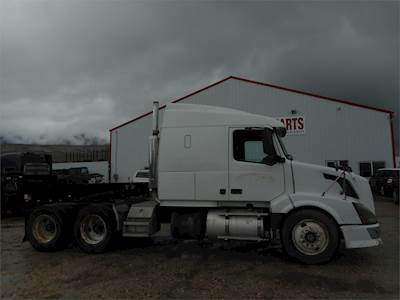 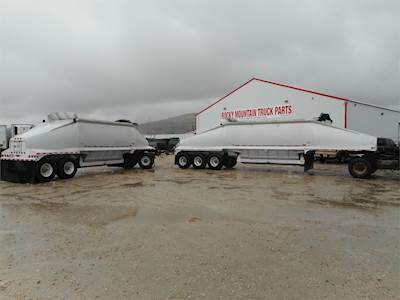 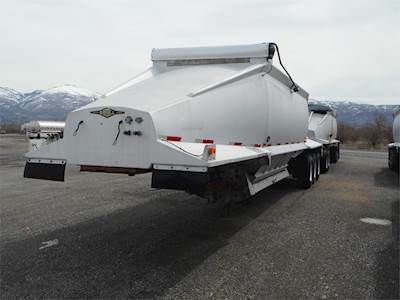 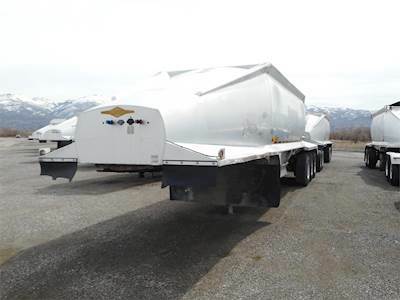 Rocky Mountain Truck Parts has new and used heavy truck parts including Cummins, Detroit and Caterpillar engines; Fuller and Spicer transmissions; suspensions; tires; wheels; Pete and KW cabs; hoods, and Eaton and Spicer rear ends. 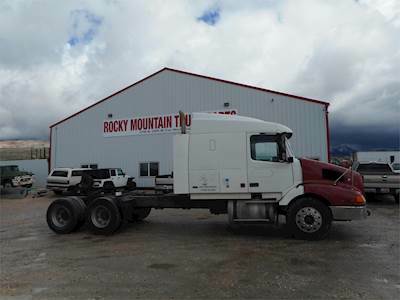 Rocky Mountain Truck Parts is committed to serving you, the customer, in every way possible.